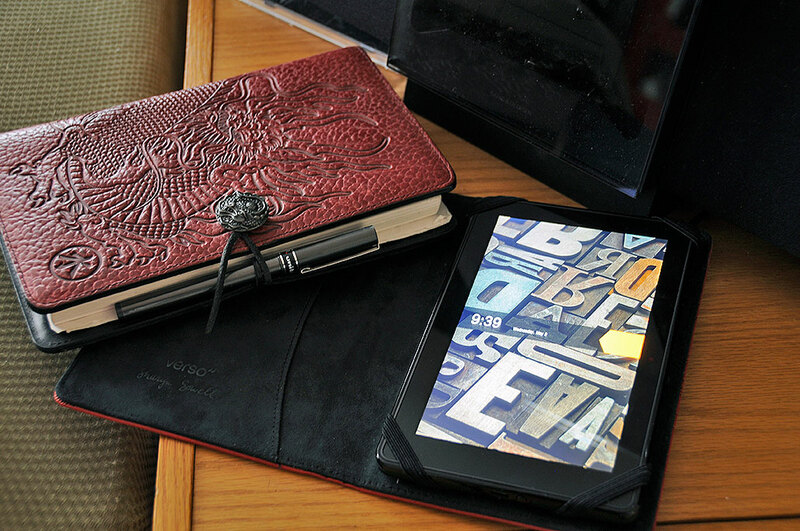 We have been using the 7″ Kindle Fire tablet for almost six months and have been very impressed with both the quality of the product and the overall experience. So when we saw that Amazon was having a Gold Box Sale on the tablet, we thought it would be a great way to let you know. At $140, it one of the best deals we have seen in quite a while. Yes, the tablets are refurbished, but if Amazon is selling them, you can be pretty sure they are as good as new. If you want one, don’t wait. There is only 17 hours left…or until they are all gone. BTW, RainyDayDeals is a new addition to RainyDayMagazine. Like the products we review, we will only bring you deals that we would go for ourselves.